At LPK, we believe in partnering with like-minded organizations to engage on projects that enhance the quality of life, improve the vitality of our cultural institutions and propel economic growth. We’ve been fortunate to work with our extraordinary community leaders in education, healthcare, finance, arts, philanthropy and government. We value these relationships that value what we do. Our most recent opportunity stems from a collaboration with Jeff Weedman, P&G’s vice president of global business development, and Gary Lindgren of the CBC (Cincinnati Business Committee) to rejuvenate the region’s entrepreneurship by nurturing start-ups. 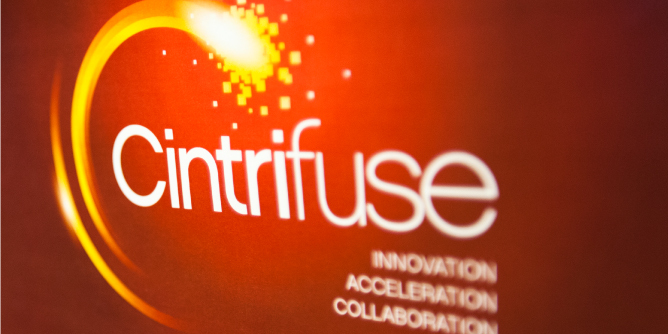 The initiative, called Cintrifuse, includes an investment fund goal of $55 to $100 million in venture capital with the goal of funding Cincinnati start-ups. Cintrifuse will have a physical space, currently slated for the 1300 block of Vine St in OTR, to house an incubator that will be used to connect entrepreneurs, investors and advisors all over the region. Our role within the collaboration began by guiding the team leaders through their journey of discovery and definition for the organization. We translated and developed that idea into a narrative that provided the foundation for the purpose, position, name and expression of the new organization. We want Cintrifuse to capture what is at the nucleus of this city and build upon our region’s strengths in brand building, research and corporate innovation. Further, we hope to represent how smart, connected and highly committed this city is to entrepreneurialism. 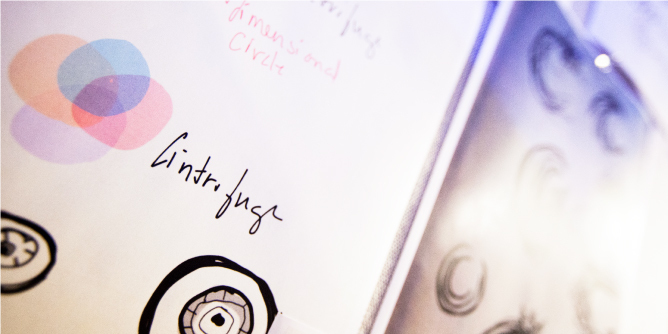 To name the organization, our goal was to create a name that not only reflects the region but also represents a complex idea where everyone could engage and access one another easily, playing on the word ‘centrifuge.’ Visually, this message is enhanced through the spark of energy that comes from lighting the fuse. This expression will continue to evolve and adapt to fit the needs of the new organization. It’s been a privilege for LPK to be at the forefront of the future of our city. 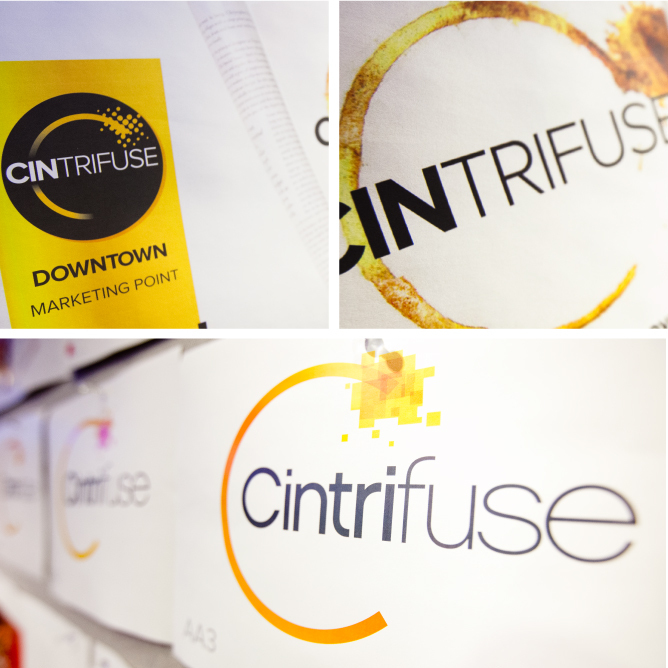 We’re excited to continually renew our partnership with city leaders through outstanding initiatives like Cintrifuse. 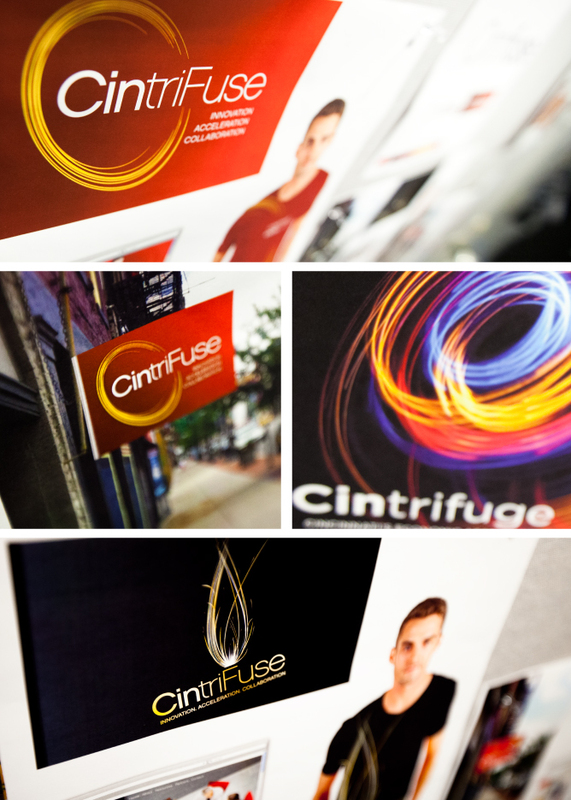 Be sure to keep your eyes open as we continue to work with Cintrifuse and help bring this exciting organization to life.